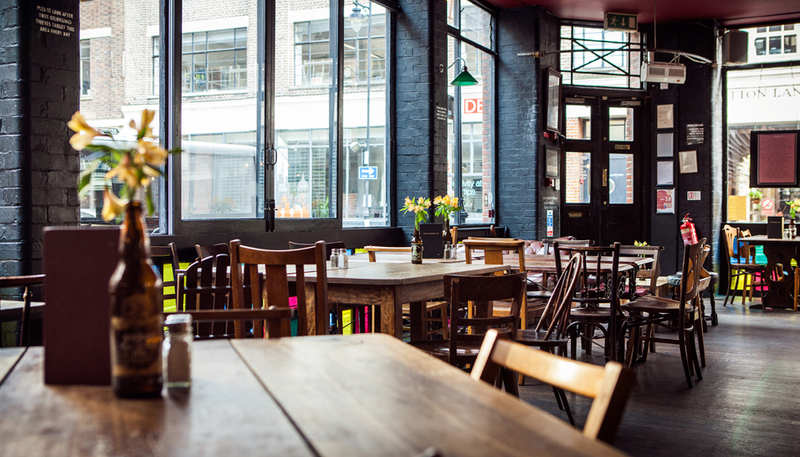 Pub, gig venue and restaurant, The Slaughtered Lamb does it all. In the centre of Clerkenwell it’s a bustling venue that plays host to some of the most interesting up and coming acts. Accessibility Info: One flight of stairs down to the live room and bathroom.